There is nothing like being in your own surroundings. Home is a comfortable place where you can feel safe and secure; somewhere that is yours. But as you grow older or your mobility begins to deteriorate, remaining in your own home can become difficult. For some, this may lead to moving in with a family member or into residential care. Some people may find this is a relief, as living alone has become too hard. But for others, leaving their home and giving up some of their independence is an upsetting experience. So, if moving out of your residence is something you’d like to put off for as long as possible, here are some tips for staying at home for longer. Safety in your home is very important. You might require a ramp or handrails fitted by your front door to improve access. You may need to think about outside and inside lighting to help with visibility. If your house has stairs, you may need to consider having a stair lift fitted. Grab rails in the bathroom and handrails around the kitchen and the rest of the house may also make life much easier. Some adaptions to your home can be very small and simple, and some will be larger and be more extensive. Visit Age UK’s website to explore in more detail ways to go about arranging these changes. You may be eligible for grants or help with this. Cooking for yourself has perhaps become a burden. Obtaining the food in the first place may have become difficult in itself. Most of the larger supermarkets do an online delivery service – if you don’t use the internet, perhaps a member of your family, your home care company or a friend/neighbour can organise this for you. If the actual cooking of food has become too hard, you may have a family member or friend who is happy to come and help or cook for you. Alternatively, your home care provider can prepare the meals and most local councils offer a ‘Meals on Wheels’ service. Good mobility is key to staying at home. It is vital you stay healthy and strong to avoid ill health and accidents. But disabilities and age can cause mobility to deteriorate. However, any exercise is better than none. Just a simple walk or a very light workout involving stretching, lifting, and cardiovascular activity can make all the difference in improving your mobility. Mixing up medications, taking the wrong ones, or not having them at all can be very dangerous. Having your medications regulated and in order is essential to staying at home. Speak to your GP about having a dosett box organised to make this easier to manage. You can set regular alarms to remind you when a medication is due. Most home care companies, including Cherish Care, can provide support with medication. Some people will need that little bit of extra help. Everybody’s needs are different, but you may require help with getting in and out of bed, washing and dressing, or cooking etc. 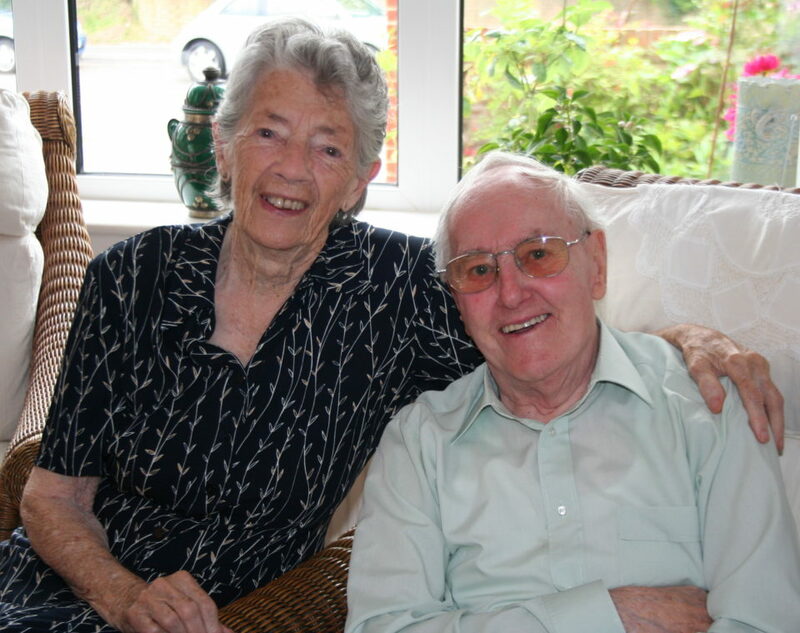 It may be that having a daily Personal Carer come into your home is the right option for you - so that you can stay in your own home for longer. Contact your local council’s adult services department to arrange an assessment of your needs – for which there is no charge. Sometimes, living in your own home is simply no longer an option. But while it still is, we at Cherish Care hope these tips are helpful in assisting you to maintain your independence and live safely at home for as long as you are safely and practicably able to. Previous article:What is the role of a Personal Carer at Cherish Care?